Rubber-like thermoplastic compound. 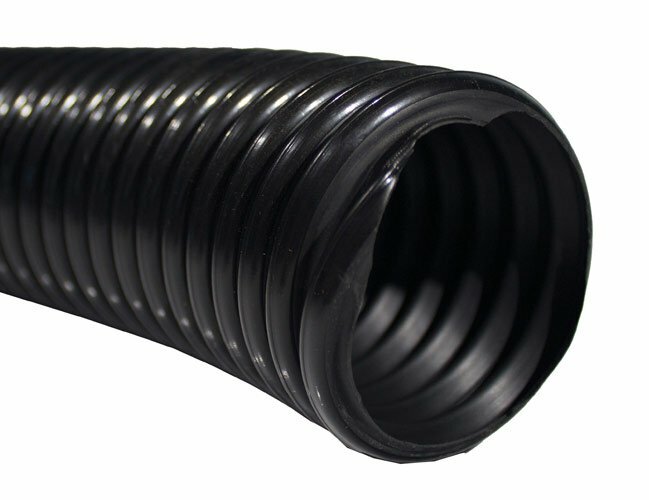 High temperature and abrasion resistant ducting. This item has 75 views.